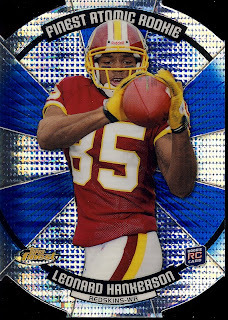 What Platinum is to “Rainbow” cards, Finest is to Fractors. 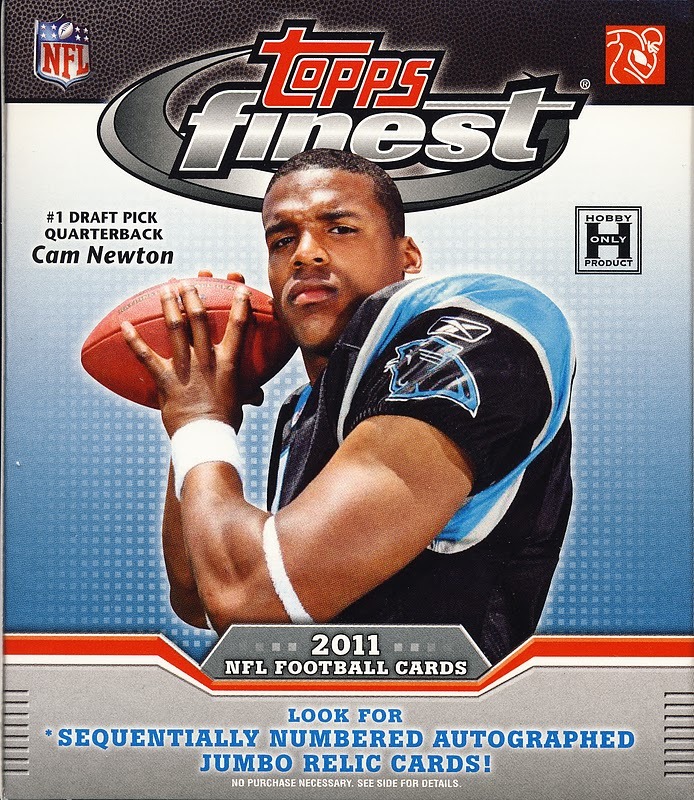 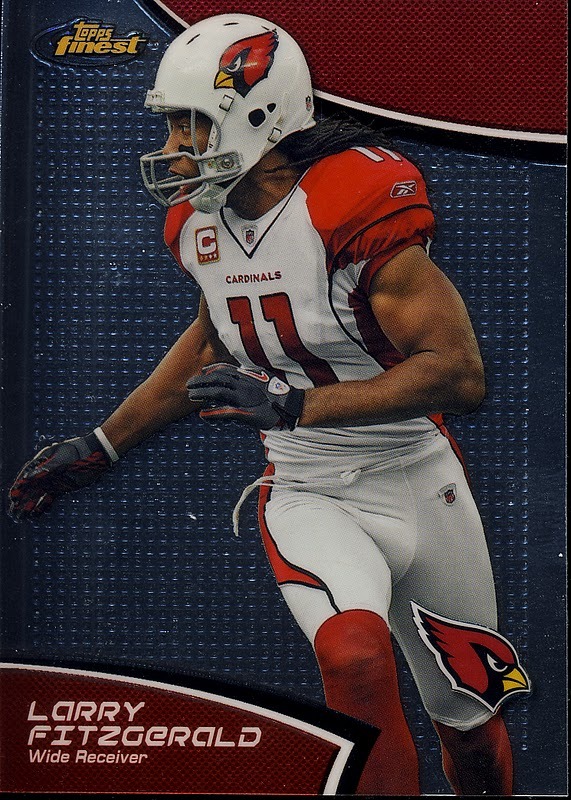 2011 Topps Finest Football is the place to find refractors, xfractors, colored refractors, mosaic refractors, atomic refractors and the holy grail... the superfractor. 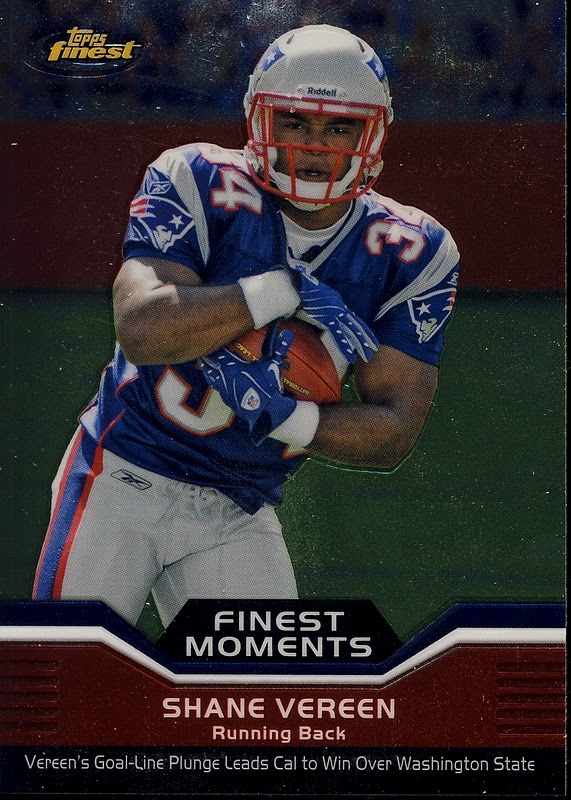 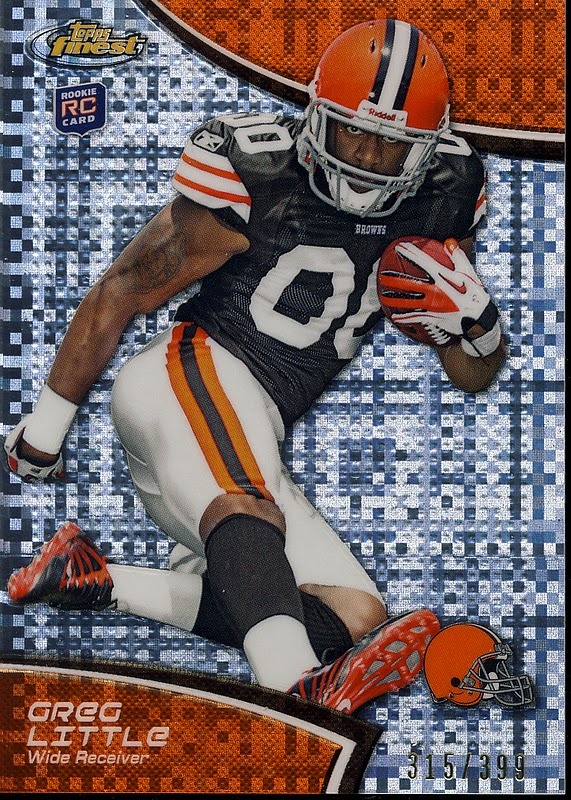 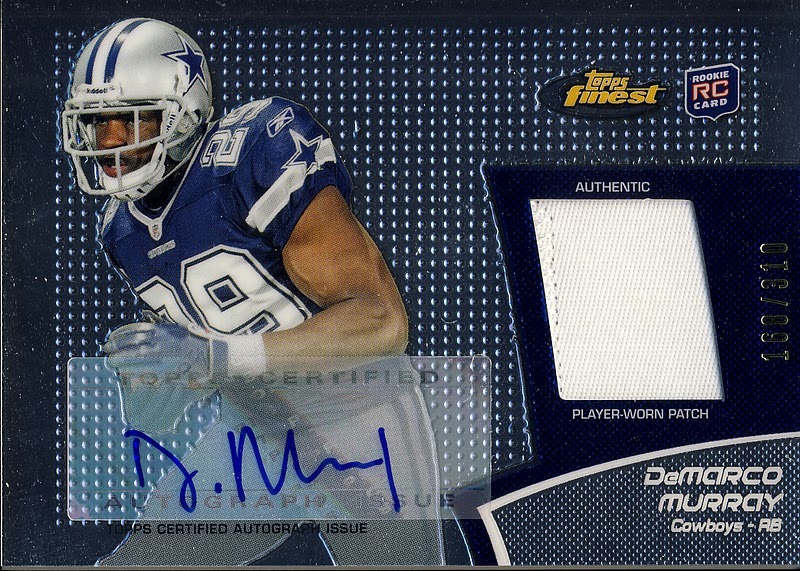 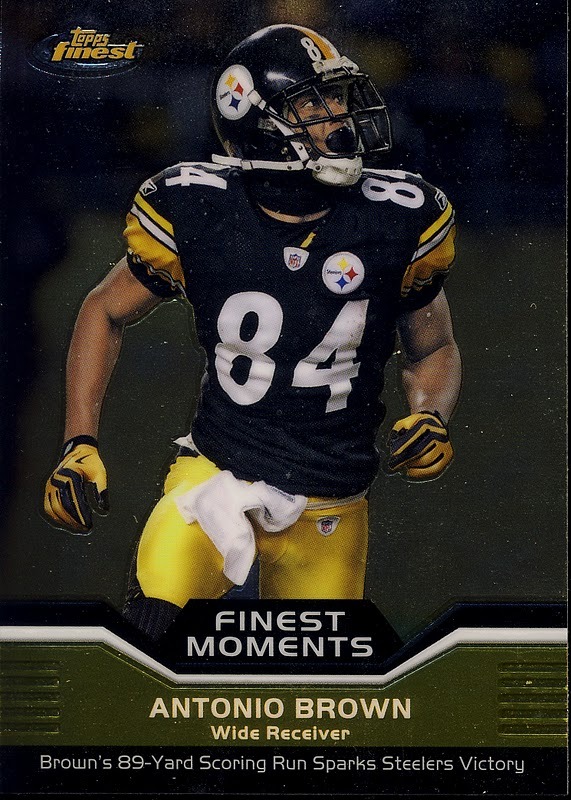 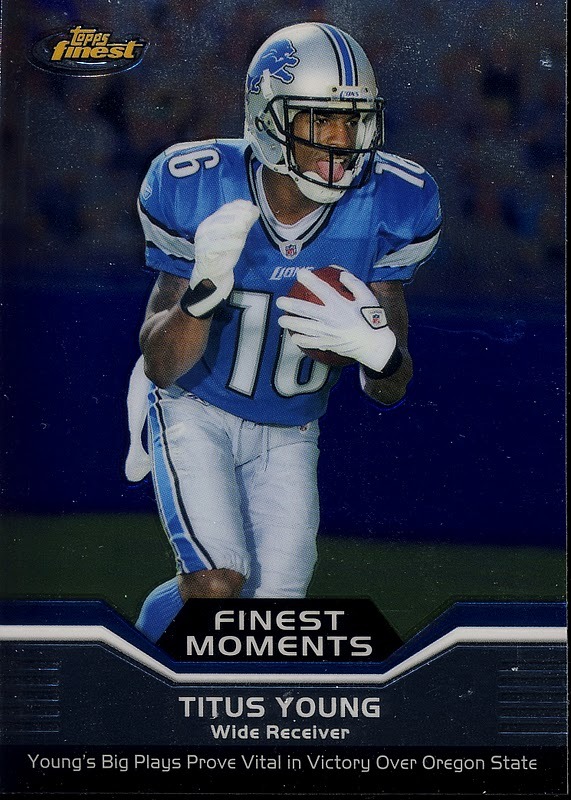 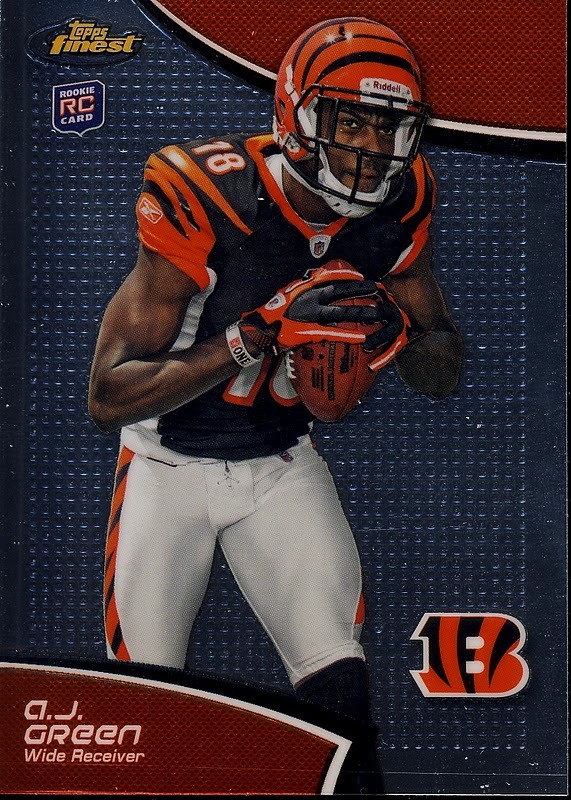 Topps Finest Football falls under our premium cards category. 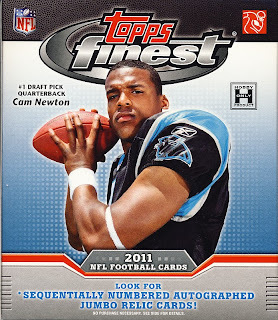 Each box contains two mini boxes with 6 packs per mini and 5 cards per pack. 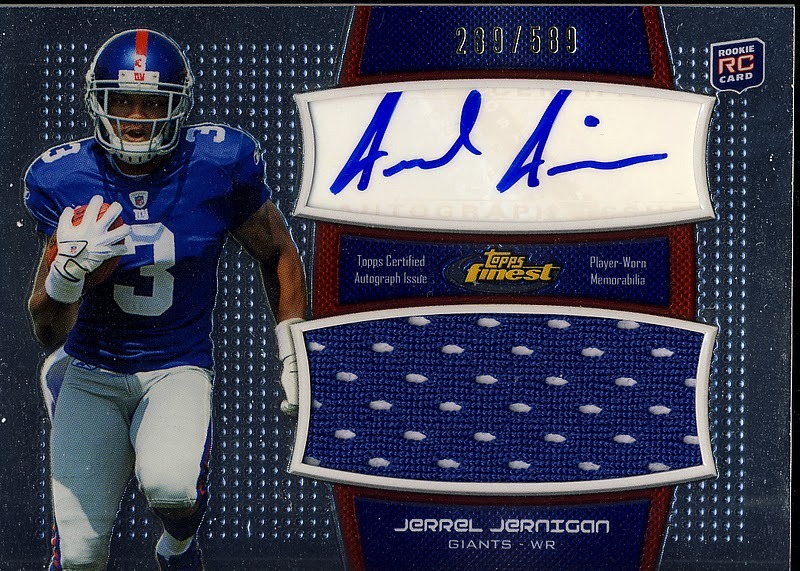 Each mini contains a sequentially numbered autographed jumbo relic or an autographed rookie patch card.. 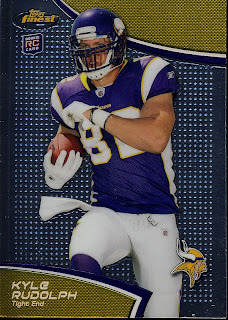 If you like the shiny and are looking for refractors of all kinds, these cards are for you. There is no denying these cards look great. Bold lines with complementary team colors work well. 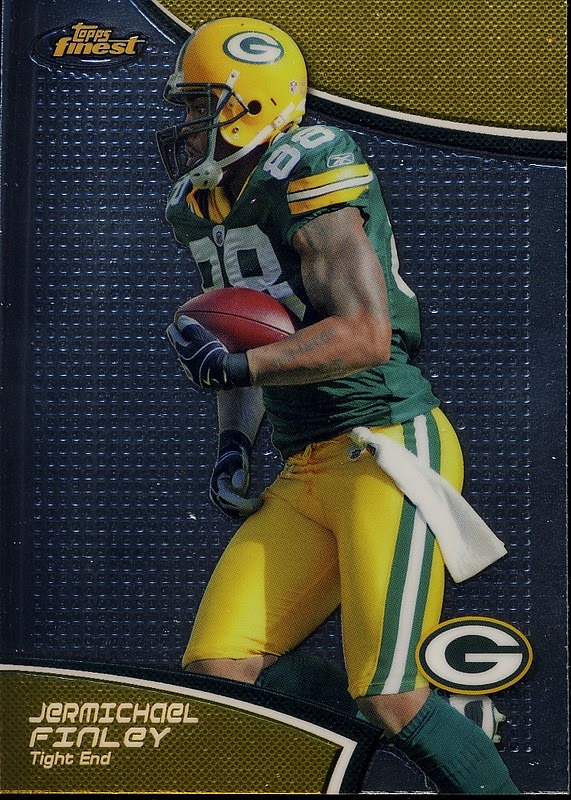 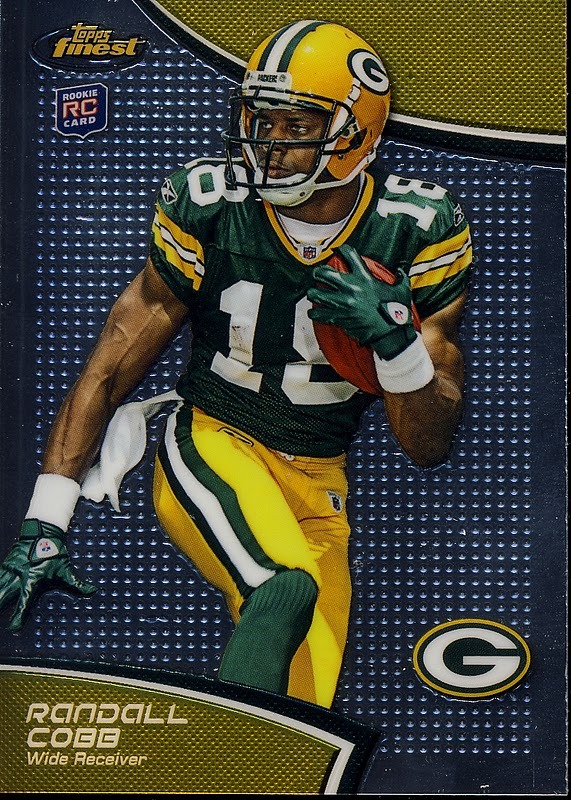 At 125 base cards, the checklist is about as small as you would want it, but makes sense for this product. Here you are getting the best of the best, both veteran and rookie players. 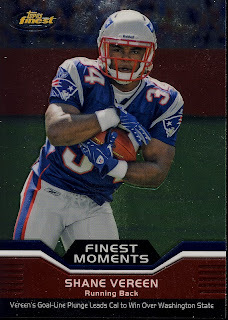 If you hit the right fractor, things are great, other hits are very nice too. 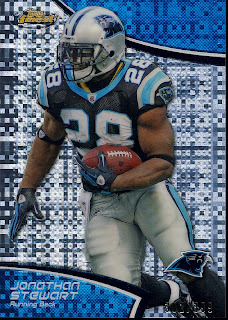 The base set is collectable because of the parallels. 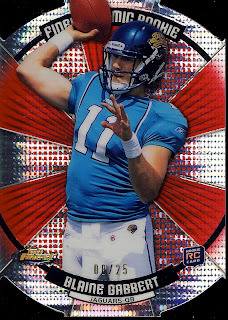 I can see several purchases of this product but for most collectors, after a few, aftermarket purchases make more sense. 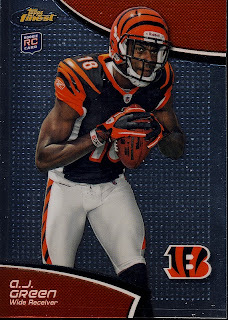 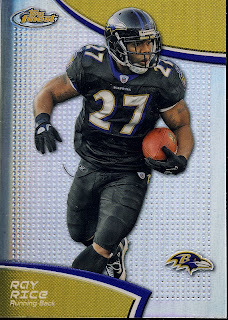 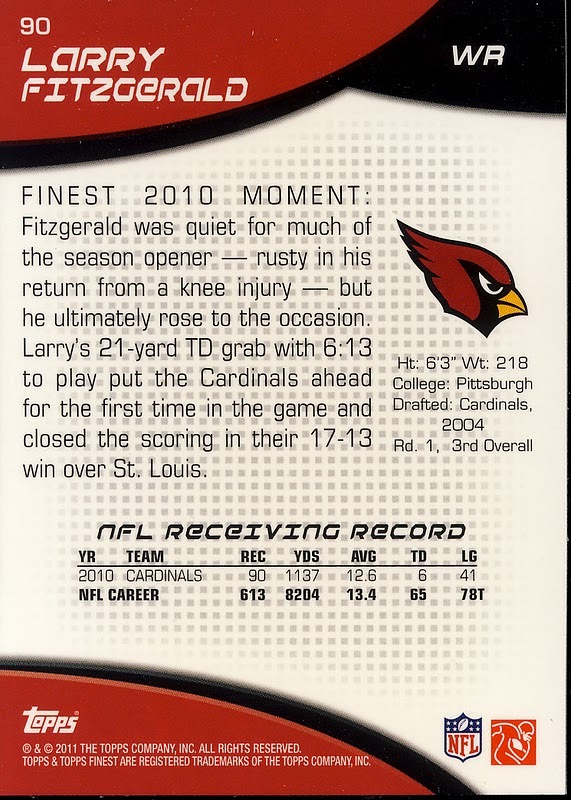 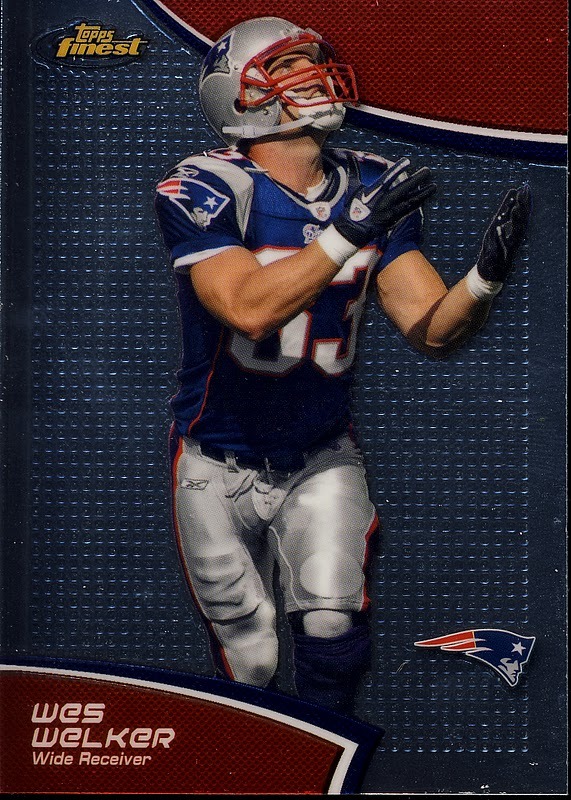 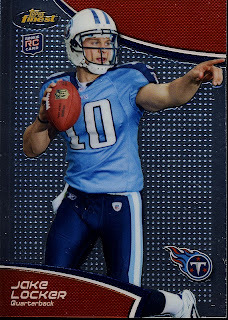 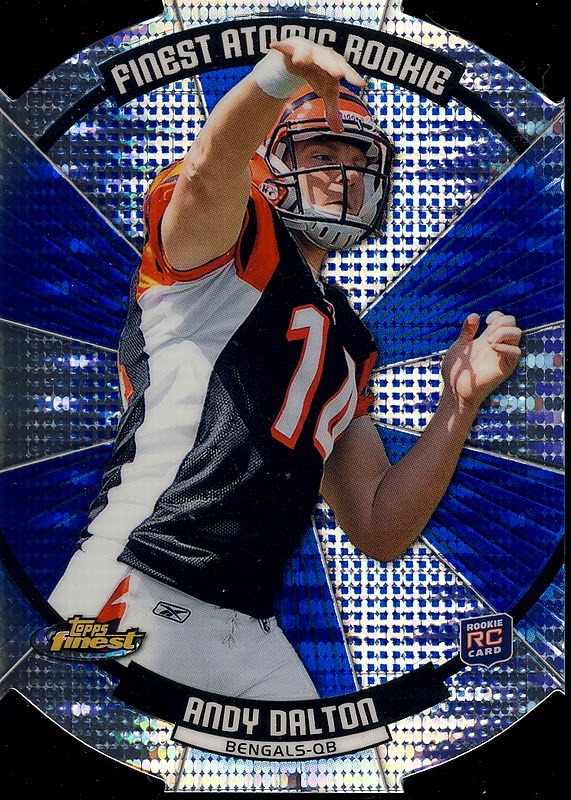 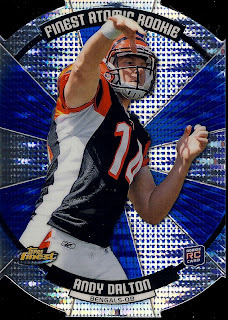 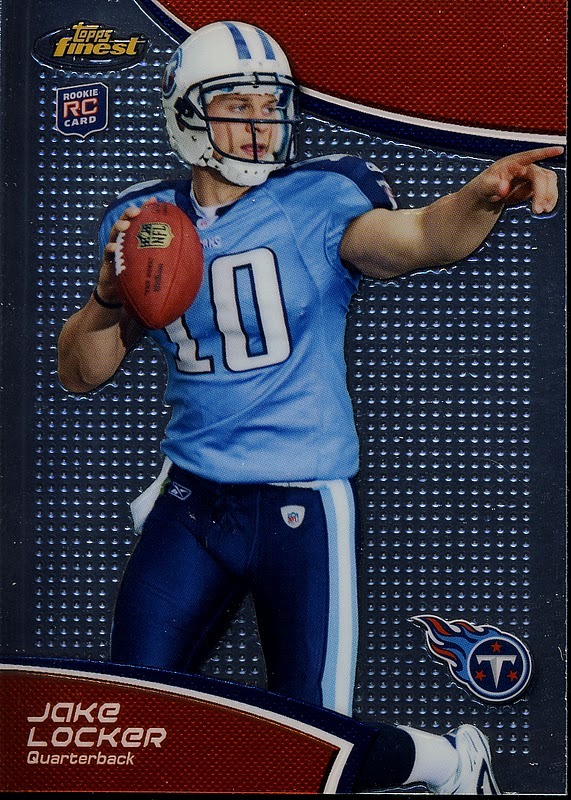 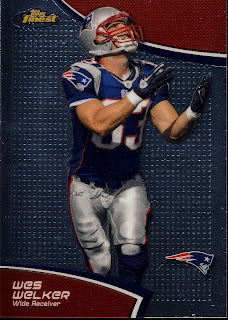 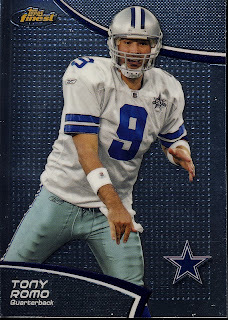 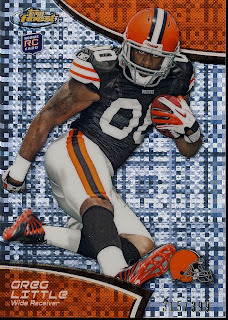 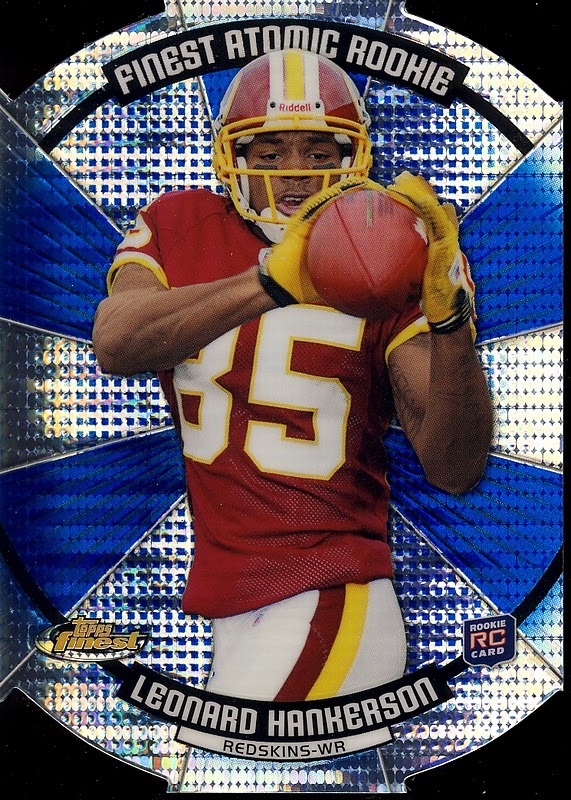 2011 Topps Finest Football provides some beautiful fractors.